Diese Webseite ist in Bearbeitung. Bitte besuchen Sie uns später noch einmal. Vielen Dank! Many paint tool and accessories shops also provide hiring service for DIY paint jobs and creation and is a great way to save money. Once the painting is finished, you will have to start cleaning up. Ensure that you give ample time for the paint to dry before you start arranging the furniture. Ensure that you give ample time for the paint to dry before you start arranging the furniture. Once the painting is finished, you will have to start cleaning up. Ensure that you give ample time for. Ihre Spezialisten für Fugentechnik. Modernste Technologien und langjährige Erfahrung machen uns zu Ihrem zuverlässigen Partner. 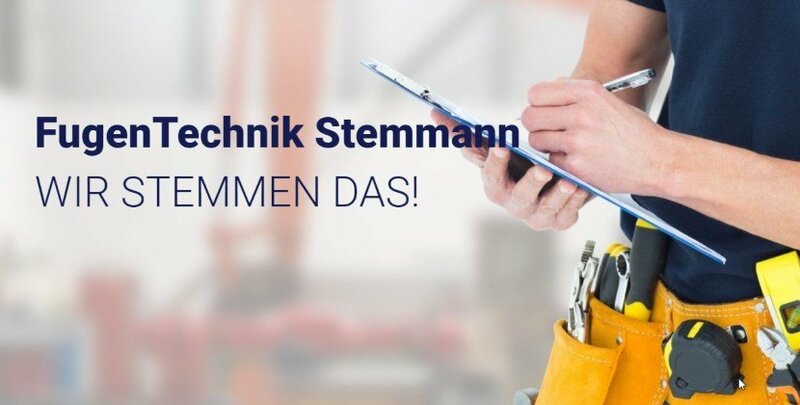 © 2019 Stemmann GmbH. Alle Rechte vorbehalten.